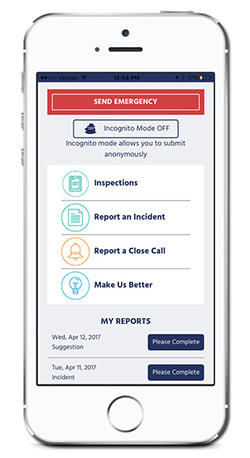 Because the mobile application is installed on commonly used Apple or Android devices, almost everyone in your operation can use Sospes for fast, easy incident or close calls reporting and suggestions for improvements. Safety managers receive much clearer information due to this technology, which also captures GPS coordinates for location identification. The Emergency button feature notifies key personnel in the event of an incident at the touch of a button by email or text. Sospes is software as a service, and provided on a per-user basis. Contact us for a prompt analysis and quotation. Because Sospes relies on broadly-understood and easily-used mobile application technologies, it can help you quickly identify and address the most critical safety issues in your operation. People understand their phones and other mobile devices, and can quickly learn to add incidents, near-misses and warnings to easy-to-use application. It's very expensive to deal with a potential issue after it's resulted in an accident, but far too often, that's when these concerns are addressed. 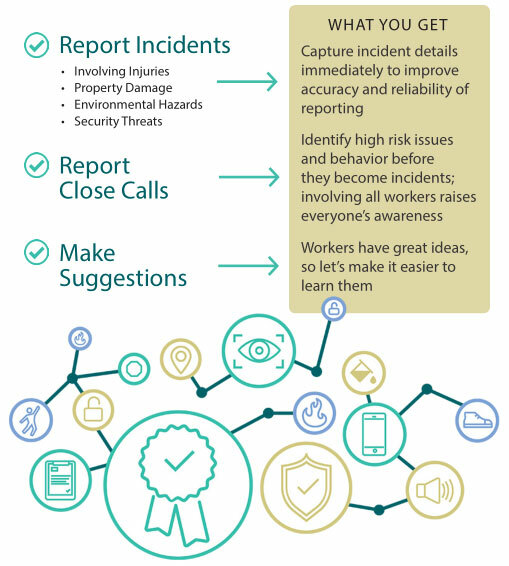 Sospes helps safety and EHS managers get the needed information faster and more efficiently by encouraging employees to report in a very easy, organic way.